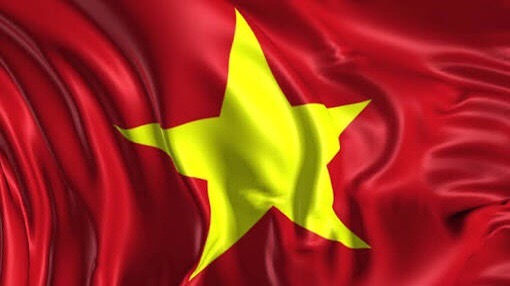 Vietnam is a country well known for the Vietnam War 1954 to 1975 between the Russia back North Vietnamese and the USA backed South Vietnamese with North Vietnamese eventually winning and unit the country. This war followed the Indochina War 1946 to 1954 between the former French Colonial rulers and the North Vietnamese. Obviously this is a war torn country and one of the few to withstand the direct miltary might of the USA. Following the fall of the Vietnamese major supporters the Soviet Union the country slowly started opening itself up to the rest of the world. While the country is still a one party Communist state Vietnam is quickly modernising. Part of this is due to significant Chinese investment but surprisingly also the USA involvement. In fact the USA and Vietnam Governments strategic interests are more aligned than any time since the war. Visiting the country there are many mentions of the War of Aggression (aka Vietnam War) and the victory over the imperials (the USA). Visiting the Hanoi Hilton (officially the Hao Lo Prison) where USA prisoners of war were held, including US Senator John McCain the ruling Communist Party displays their proud victory achievement. You will get to see a lot of abandoned USA miltary hardware as well. But Vietnam isn’t just about the war Halong Bay is one of the new natural seven wonders of the world and the hundreds of tiny islands make for a bright sight. You also have to be careful with the roads as they are full of motorcycles going every which way which apparently little rules but the locals seem to avoid accidents, it’s the Westerners who try to cross the streets who are most at risk. It was well worth visiting this country which shaped so much of the Cold War. This entry was posted in Travel and tagged Destinations, Vietnam. Bookmark the permalink.